New York – A rare look at Bruce Davidson’s color photography will be on view from October 30 – December 6, 2014, at Howard Greenberg Gallery. 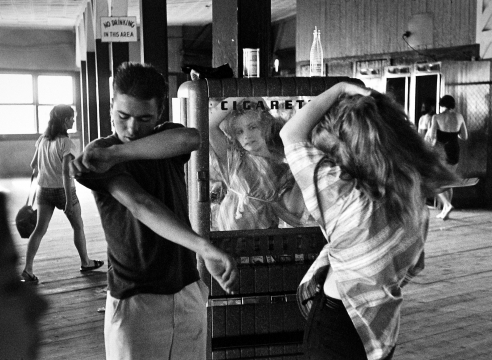 Bruce Davidson: In Color will include nearly 30 images dating from 1957-2004. 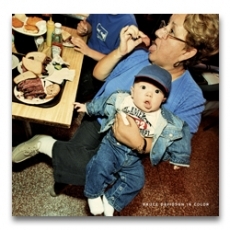 The exhibition coincides with the publication of a new book from Steidl, entitled In Color by Bruce Davidson.